Check ups and examinations should be apart of your regular preventative care routine in order to keep your smile bright and healthy. They are vital to your oral health and can be invaluable when detecting the early signs of dental issues concerning your teeth and gums. 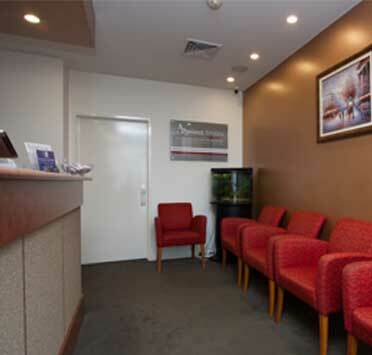 During your appointment a thorough examination will be conducted followed by a clean. Dental check ups should be carried out every 6 months to ensure optimal tooth health and early diagnosis for teeth and gum diseases or decay. These checkups should be considered as important as general health checkups so it is important to take time to ensure they take place. 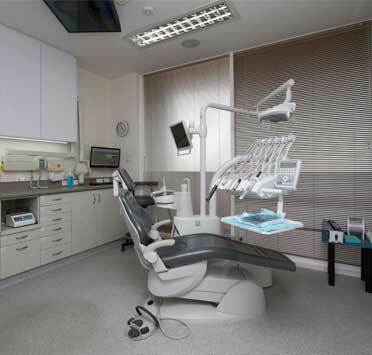 During your check up or examination your teeth and oral health will be thoroughly examined followed by a clean. Our dentists will be able to assess the current health of your teeth as well as recommend any future treatment that may be necessary. 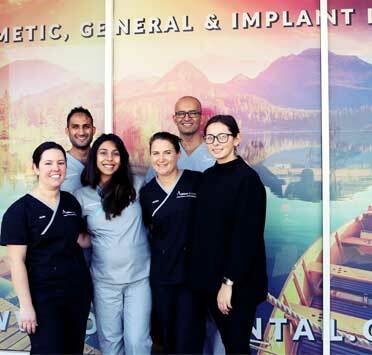 During this time you can bring up any concerns about your teeth or ask for advice for cosmetic dentistry that you may be interested in undergoing. 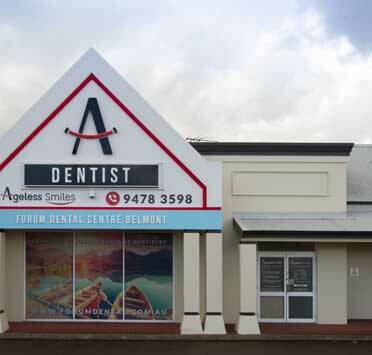 At Forum Dental Centre Belmont, we’re here to help and are committed to providing the best service possible. 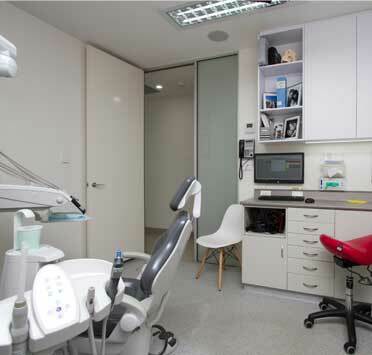 General check ups shouldn’t feel painful unless you have damaged or decayed teeth. In this case we endeavor to make your appointment as comfortable as possible by administering the relevant anesthetic or pain relief. If you do experience discomfort due to underlying issues we will make it a priority to see you again as soon as possible and resolve the issues with the relevant treatment.